For over 20 years, we have not stopped at perfectionism. 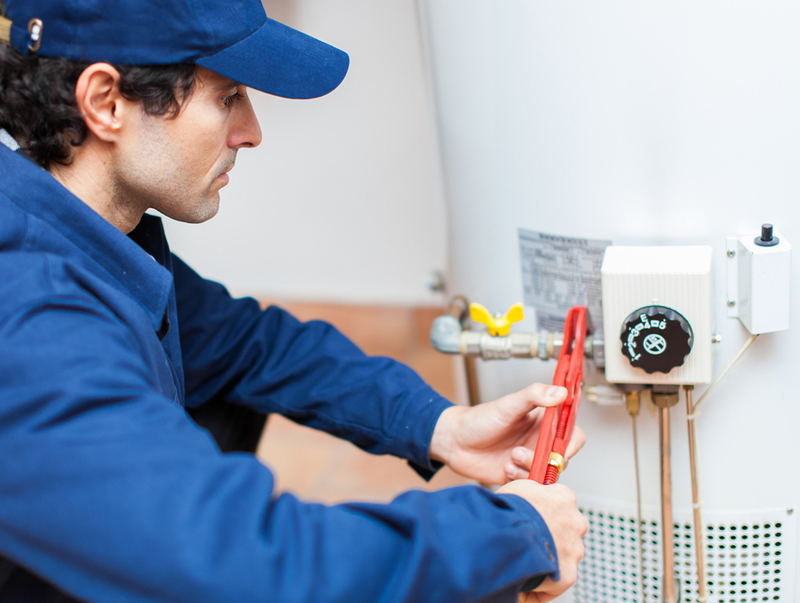 Rite Plumbing and Heating is New York City’s leading company when it comes to dependable plumbing and heating contractors. We pride ourselves in being steps ahead of our competitors by offering encouragement to customers during tough times while endorsing trustworthiness, fairness, and security to residences and businesses around this busy community. Rite Plumbing and Heating uses state of the art equipment when it comes to the tools we need to fix your plumbing problems. We value your time in this busy city and are never late. Schedule prompt appointments through our high-end scheduling software. Your happiness is our success. Meeting your expectations is extremely important to us, that’s why our customers keep coming back. You’ll see why after you Read our reviews. We leave a job well-done and clean. Our highly trained staff ensures each job is completed without flaws, leaving no job uncleaned. 30 minutes. We have the best client reviews who highly recommend our services. Get honest, free estimates when choosing Rite Plumbing and Heating. Whether it be in the middle of the night or early morning, we are here 24 hours a day, 7 days a week to serve you. There is no job too big or too small that we can’t handle: Drain Cleaning, Water Heater Repair or Replacement, Toilet and Bathroom Plumbing Repair and Faucet Replacement, and so much more! We make it right the first time because we are professionals and experts when it comes to commercial plumbing pros. With exceptional customer service and competitive rates, you can’t go wrong with our highly trained and insured staff. Whether it be for plumbing emergencies, clogged drains, or bathroom problems – we are available 24/7! If you’ve rented long enough in and around the city of New York, you will understand how exhausting it can feel to find prompt resolutions to your plumbing needs when living in buildings dating back to the 1920’s. Blocked toilets, leaking toilets, gas leaks, radiator leaks, bathroom faucet problems, broken kitchen faucets, bathtub leaks – the list goes on. And even though city laws and regulations are in a tenant’s favor, it still does not mean your landlord will quickly respond to your needs. You are not alone. Contact Us for 24/7 Emergency Plumbing Service in QUEENS, BROOKLYN, AND MANHATTAN.